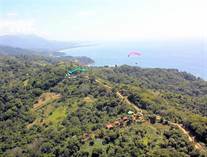 Residential homes for sale in Dominical include luxurious ocean view estates to affordable mountain cabins and everything in between. 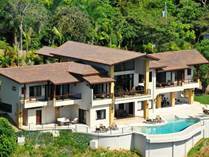 Properties in Costa Rica offers the best available home listings on the market in Dominical, Uvita, Ojochal, Matapalo, Quepos and Manuel Antonio, Platanillo, San Isidro, and the entire Costa Ballena area. 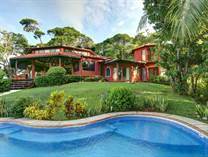 Please browse our single family home listings and feel free to contact us regarding any homes of interest, the buying process in general, or additional questions you may have.